I could hardly believe my eyes. 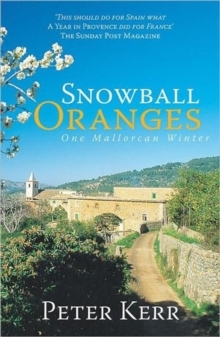 A cold mantle of white was rapidly transforming our sunny paradise into a bizarre winterscape of citrus Christmas trees, cotton wool palms and snowball oranges. 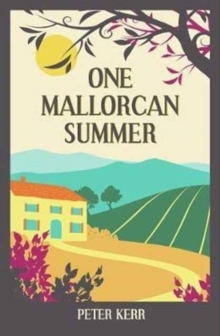 When the Kerr family leave Scotland to grow oranges in a secluded valley on the island of Mallorca they are surprised to be greeted by the same freezing weather they have left behind. 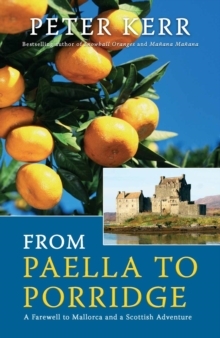 Then they realise that their new orange farm is a bit of a lemon... Laughter, finds Peter Kerr, is the best medicine when faced with a local dish of rats and the live-chicken-down-a-chimney technique of household maintenance. 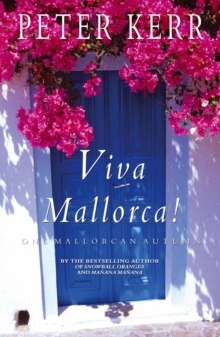 But their Mallorcan neighbours help them adapt to their new life. 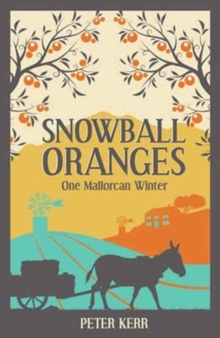 Snowball Oranges is hilarious and revealing, full of life and colour, set against the breathtaking beauty of the Mediterranean.